What do a well-bred Southern Belle and a Northern working class Pinkerton detective have in common? Espionage . . . and romance. 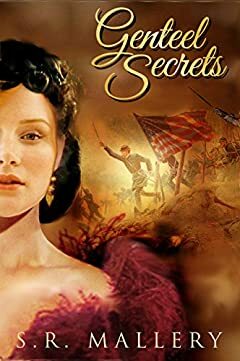 At the start of the U.S. Civil War, while young men begin dying on American battlefields and slavery is headed toward its end, behind the scenes, female undercover work and Pinkerton intelligence are alive and well. But in the end, can this unlikely Romeo and Juliet coupleâ€™s love survive, or will they be just another casualty of war?